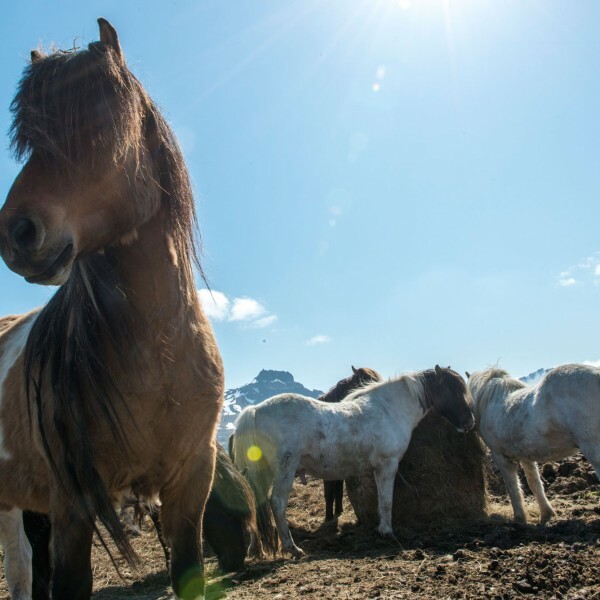 This spectacular 11-day expedition voyage from Hurtigruten travels west from Norway. “In the wake of the Vikings” follows the route taken by the grest Viking explorers centuries before. Sail from Norway on the MS Spitsbergen, to the Shetland Islands at the tip of Scotland. Then onto the beautiful Faroe Islands and finally to Iceland. Whilst at sea, you’ll encounter rare wildlife, stunning wilderness and some enchanting historic sites along the way. This is a stunning voyage for anyone who loves a spot of adventure. Something just a little bit different! Visit Bergen, Vælandet/Bulandet, Lerwick & Kirkwall (Shetland & Orkney). Tórshavn, Eiði, & Mykines (Faroe Islands), the Vestmannaeyjar and Reykjavik. Book your Arctic cruise before 31 March 2019 and get return flights from London Heathrow for only £99pp. Applies to the sailing period between April and September 2019 to the following destinations: Iceland, Svalbard, Norway, Greenland and Russia. Ask us for more details. Prices start from £3,298pp (based on departure on 08 May 2019 from Bergen in Norway). They include UK flights, full board and cabin grade of your choice*. In addition you’ll receive a wind-and-water-resistant jacket. And the option to join in landings with small boats and activities on board and ashore. 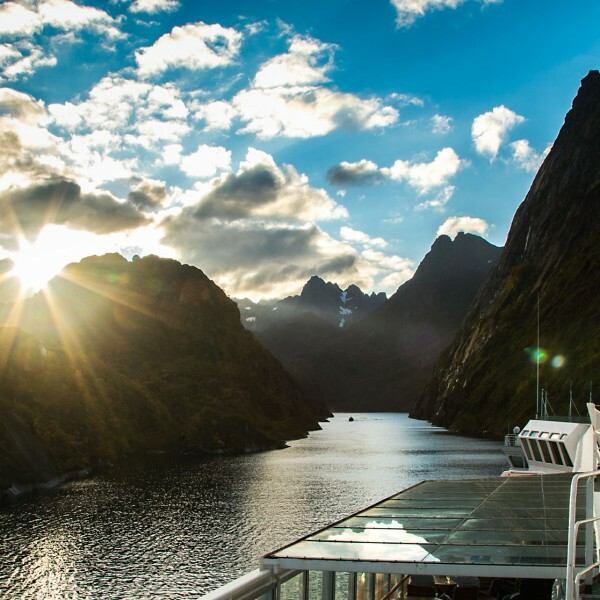 We love Hurtigruten’s cruises which take you to corners of the world right off the beaten track. This Norwegian cruise company has been in the heart of coastal adventures for over 125 years. And also runs explorer cruises to Antarctica, Alaska and the Arctic islands. In addition, it offers a unique Northern Lights guarantee to ensure you get to see this natural phenomen first-hand. These are not stereotypical cruises, they are expeditions to discover new adventures. The atmosphere is relaxed and casual, the food great, they are committed to sustainable travel. Most noteworthy perhaps, all their cruises are designed to get the best of out of the adventure ahead. For more information about this exciting Hurtigruten Viking cruise, call us on 01923 284148 or send an email to info@ultimatedestinations.co.uk. We’ll be delighted to help you set sail on an adventure of a lifetime! All aboard.